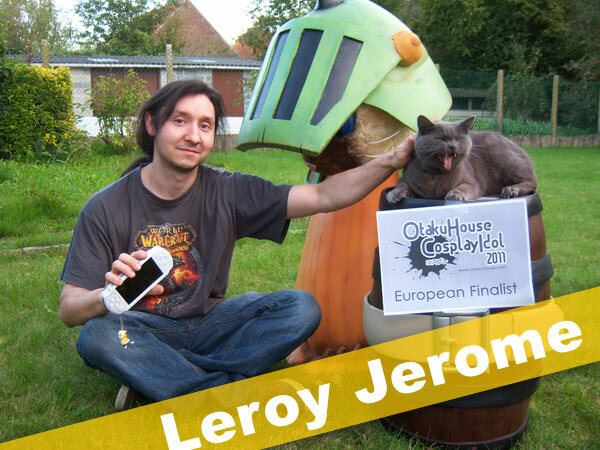 European Finalist Leroy Jerome’s Garo cosplay was so impressive I had to take 2 steps back to drink it all in! 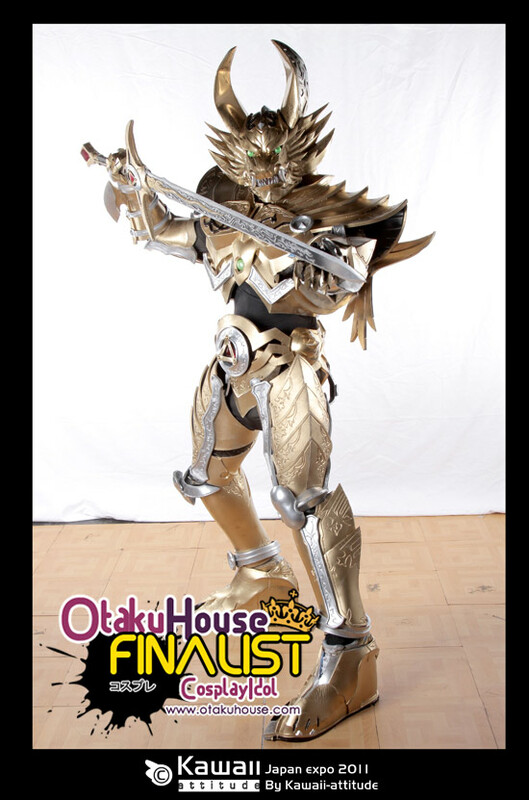 Check out more of his awesome cosplay showcase below! I liked very much the game and the story passionate me, I felt in love with the design of War, and I wanted to reproduce this character. I walked in 40 CM oh high ( in reality I am very small ^^’) and the walk during the skit was very dangerous. I always liked ” strong” characters, and War was a challenge, very hard to wear and very hot. 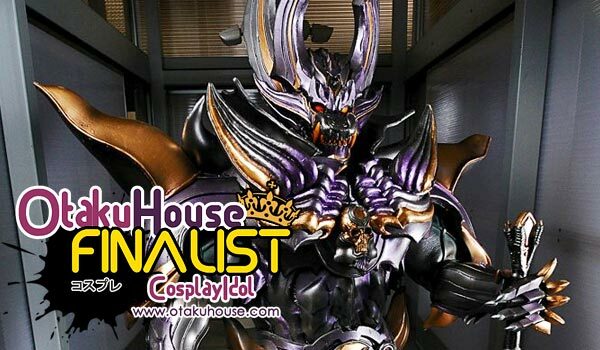 I am a fan of the japanese série, I made Garo costume in 2009 but I was sad about the result, I re do it in 2011 and I was happy to see this time the result, especialy the gold effects and overall view on this costume.This costume was full of reliefs and needed a great attention about the accurate “Garo” in the série. 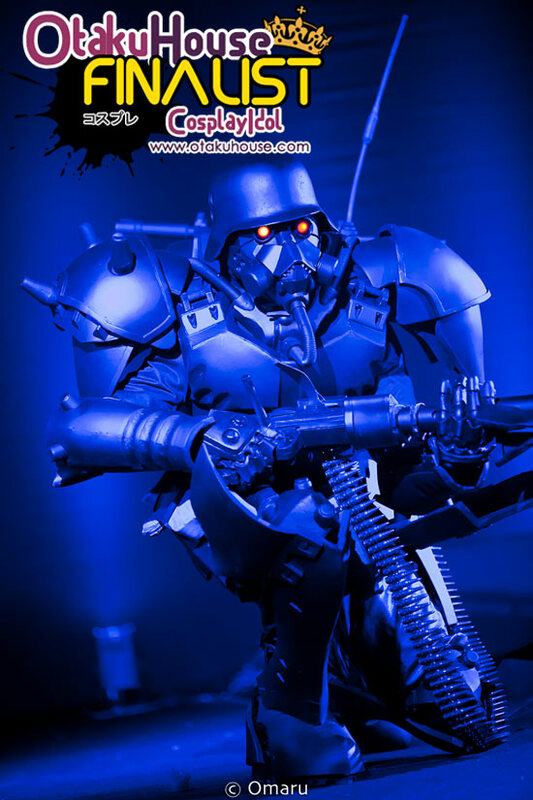 Again a work because I am falm of the Jin roh universe, this costume was full of joy, I worked with the original figure of one of the characters, I wanted to include red eyes as the original panzer cop. My vision was reduce during the skit, but it was a great memory. 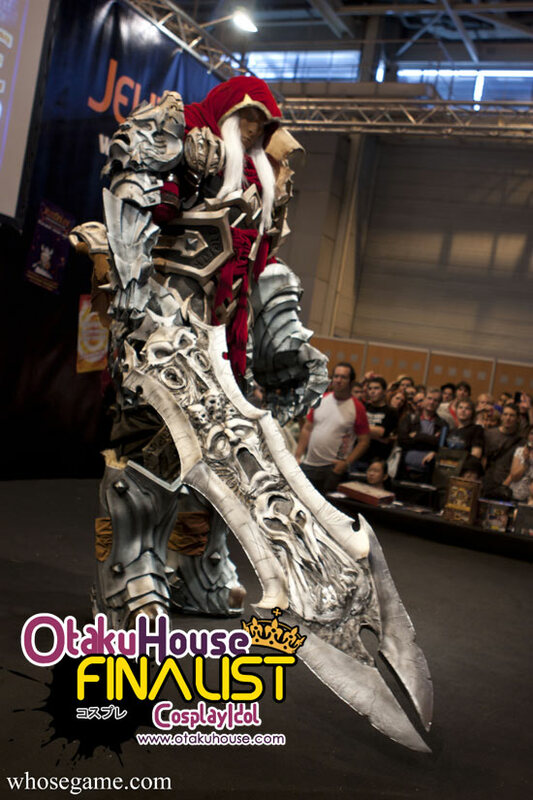 French cosplayer Leroy Jerome’s costume and prop making skills is on a whole other level! If you’re as impressed as we are, support him at the top of the page by clicking ‘like’ or ‘Google +1’!